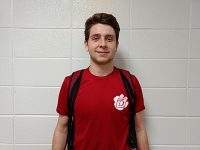 Nixa guard looking forward to a breakout sophomore season. 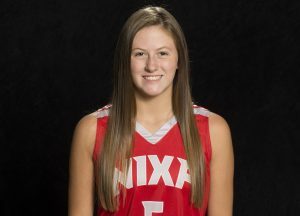 NIXA — One of southwest Missouri’s premier young players, 2020 guard Emily Edwards is gearing up for her sophomore season at Nixa. 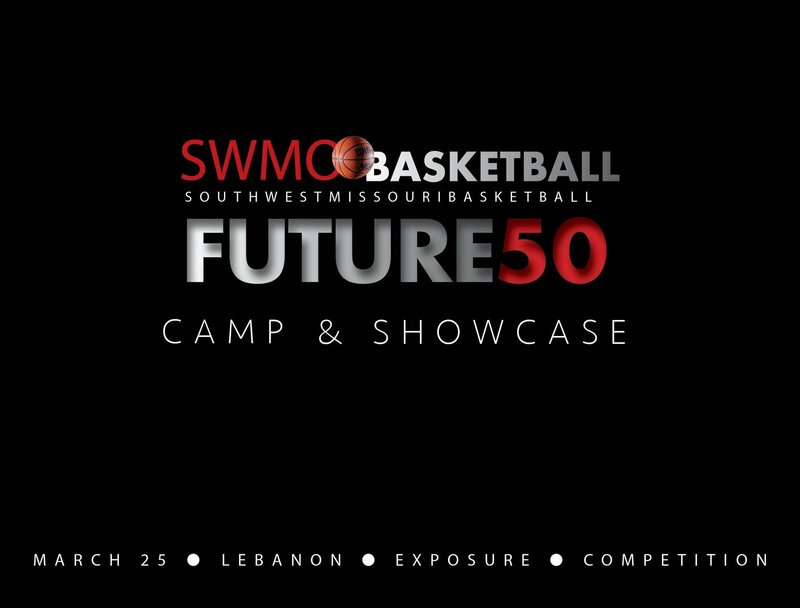 A 5’9 point guard, Edwards is coming off a strong offseason competing for the Mo Valley Magic. 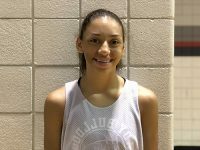 She is a pass-first point guard who enjoys getting her teammates open looks, but can also step up and put the ball in the basket herself when needed. She says the experience of competing for Magic this offseason has helped prepare her for the varsity and the COC. Edwards says former Missouri State Bear Rob Yanders has had a big impact on her basketball career to date. Expectations are high this season for a talented Nixa team. 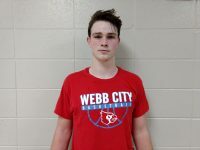 The Eagles have several talented players returning to the varsity line-up and have a host of youngsters ready for a breakout season. 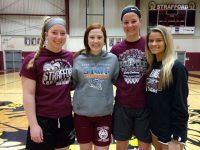 A fan of former Missouri State Lady Bear Jackie Stiles, Edwards says she is continuing to work on various aspects of her game, at both ends of the court.